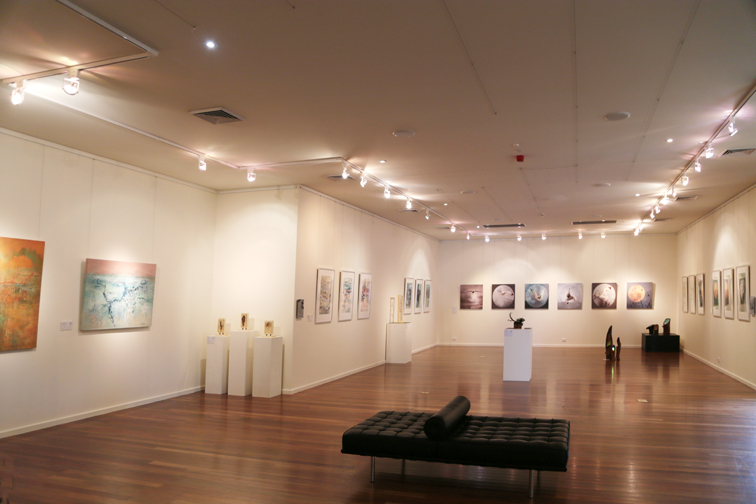 RE:Location is an interactive art exhibition at Manning Gallery in Taree, NSW, from the 2nd March – 2nd April 2017. The opening event was on the 4th March, and an artists talk on the 5th March. You can book into a one day, two session, Professional Development workshop on Wednesday 29th March and a two day Finding Creative Direction Workshop on the 1st and 2nd April. Bookings can be made with the gallery on 02 6592 5455. Entry to the exhibition is free. 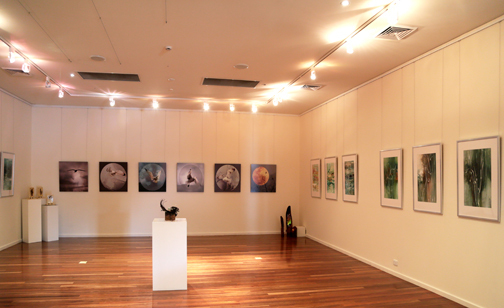 See a time-lapse video of the exhibition. ART PODS have been placed in the local environment to find by entering the coordinates below in the Search Box in Google Maps. More information in the gallery brochure. 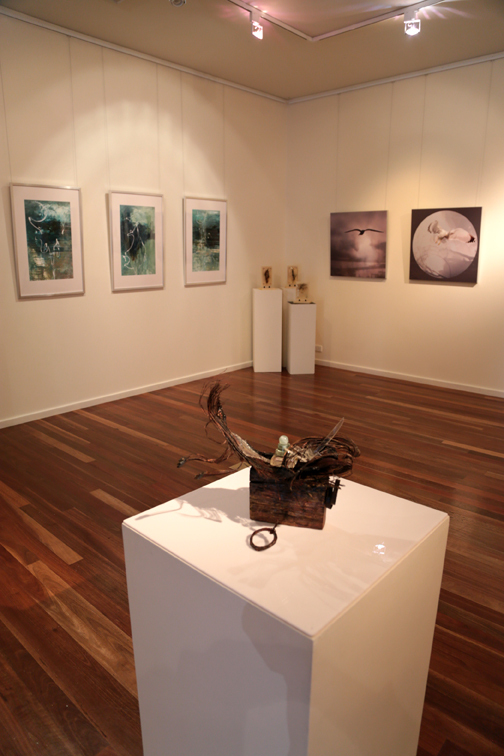 Workshops and dates at Manning Gallery, Taree NSW for the March 2017 RE:Location exhibition were confirmed…The workshops had been subsidised through Art NSW. 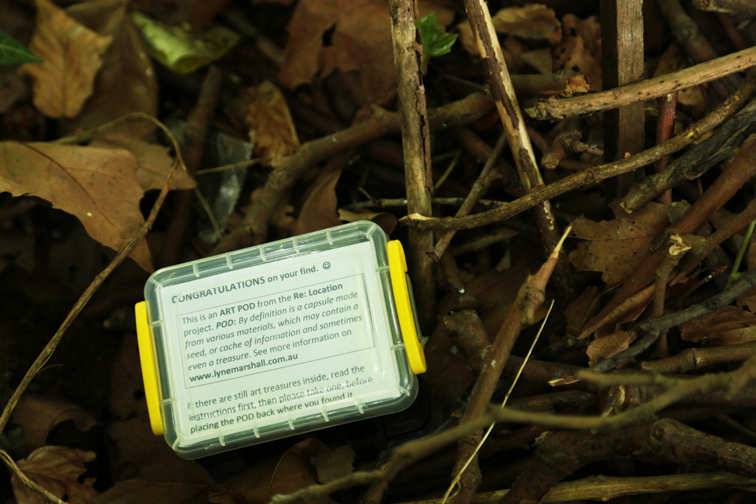 If you find one, take an image and carefully place the POD back .